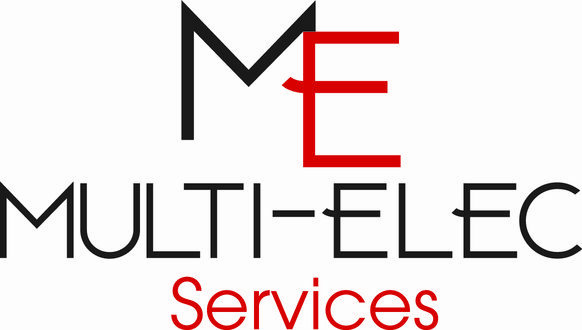 Multi-Elec Services Limited is a local, dynamic and professional electrical services contractor based in Pontypridd, South Wales. We are full scope NAPIT registered contractors and we specialise in all areas of commercial and private electrical works. We work with organisations of all sizes and sectors and have vast experience in working in retail, commercial, social housing and public sector organisations as well as private dwellings. Our mission at Multi-Elec Services is to always provide a professional and cost effective service whilst developing and building long term partnerships with our clients. We pride ourselves on our local and attentive service and have a call out policy in place to protect our clients when they need us most. Our call out fees are clear and will be discussed beforehand so there are no hidden surprises. 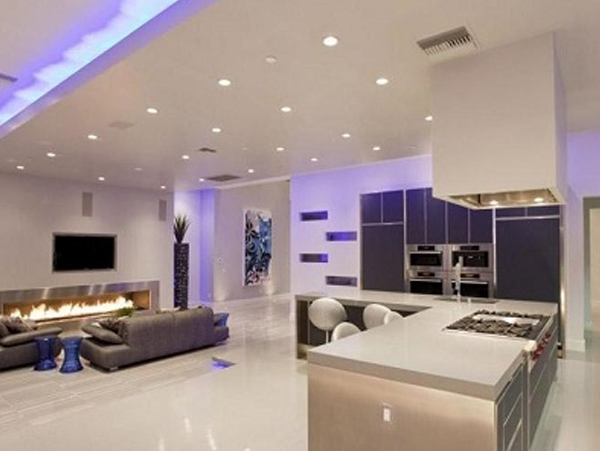 Contact us today to discuss your electrical requirements and to receive a competitive quotation. We are a bilingual company so please feel free to contact us in English or Welsh.